Think I'm in love!! 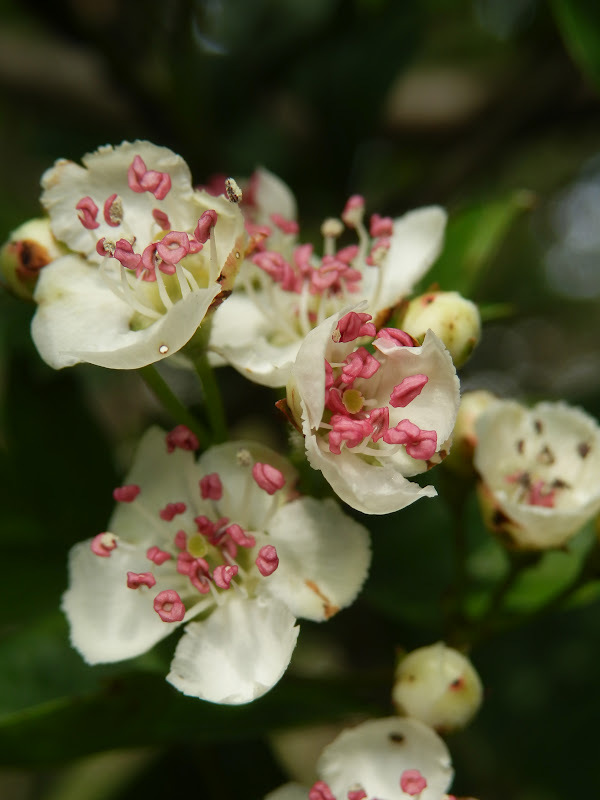 Hawthorn is simply magical - captivating - fairy like & intriguing. After a delicious lunch & a little reading material furthering my knowledge about the Hawthorn properties. I've collected some more blossom from our wild tree & from the hedge. A little from a few of the branches. I've brewed some more tea, allowing it to mast. Developing more into a rich amber tone than the vibrant green. Stunning photos, Paules. I'm so pleased you are finding the time to work with your ally. If you'd like some dandelion and burdock recipes, let me know.